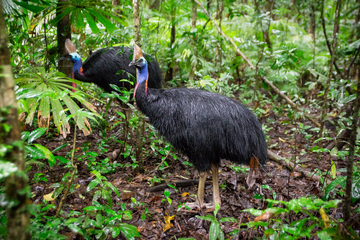 Australia's endangered Rainforests and Wildlife - please assist. Again following our home page, we would like our efforts and the efforts of all food lovers and Home Chef's to assist in this critical work of saving Australia's seriously endangered Rainforests and Wildlife. Spice Road Spices will be donating 5% of our total Spice sales, from you the customer, to a wonderful organisation - Rainforest Rescue. They are doing brilliant work. If you have a moment have a look at http://www.rainforestrescue.org.au and pass this on to your group of friends and contacts. We are proud to be working with them. There is good news ! Rainforest rescue have now purchased - read, recovered for Australia and the Planet - 25 rainforest properties within the World Heritage listing for the Daintree Rainforest. And if that sounds contradictory, we need to understand this. 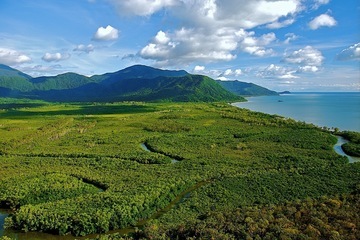 Within the World Heritage listing, areas between the Daintree River and Cape Tribulation remain open to development. This of course confounds the whole purpose of the Heritage listing and the preservation of wildlife and native plant conservation. 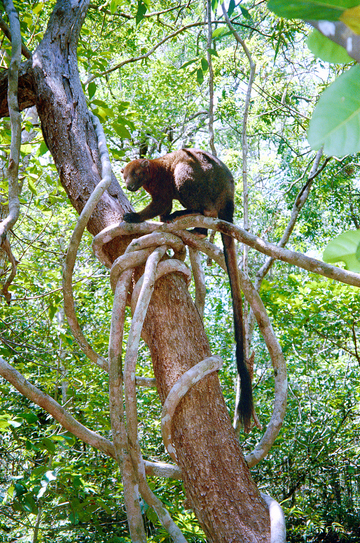 The thing is, ad hoc development in such a critical area of the Rainforest restricts the wildlife "corridors" essential for the survival of the endangered Cassowary and the beautiful Bennett's tree kangaroo and further allows for the introduction of many introduced plants and weeds that will,in time, overrun the priceless native ferns and plants. To give an idea of the importance of this, one property purchased by Rainforest Rescue contains 24 species of native ferns and 185 species of native flowering plants. Scary ! So, the 25 properties purchased by Rainforest Rescue are more than critical for the survival of the Rainforest and all it represents. Much ongoing support is needed to provide the funds to secure further properties and to further provide the Rainforest environment with "corridors" for the wildlife and access to allow replanting of native plants and trees. Check out the Rainforest Rescue website http://www.rainforestrescue.org.au and join the battle. You will be among some amazing people !